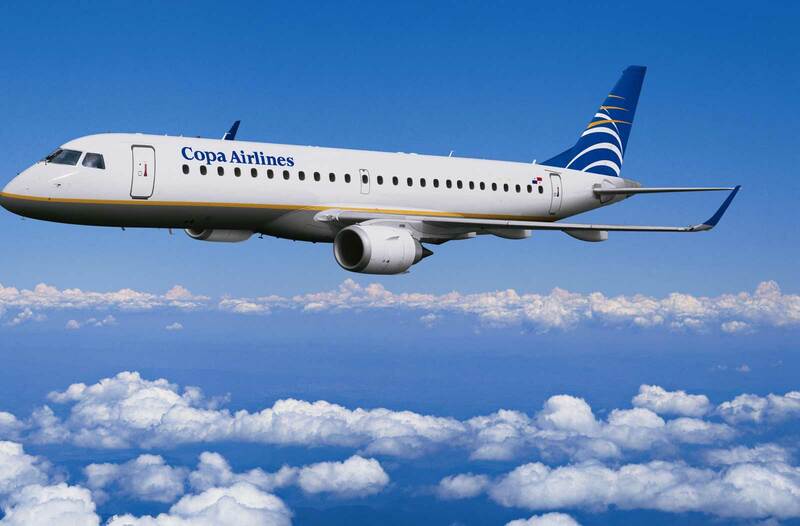 The International Cooperative Alliance for the Americas and the organizing committee of the II Cumbre Cooperativa have sign an agreement with COPA Airlines, through which every active participant can obtain a discount in their airplane ticket. The discount applies to fares booked in the services classes T,S,I,Q,U,V,B,N,K,H,Y. Not applicable on promotional fares, Business Class or any other type of discount. 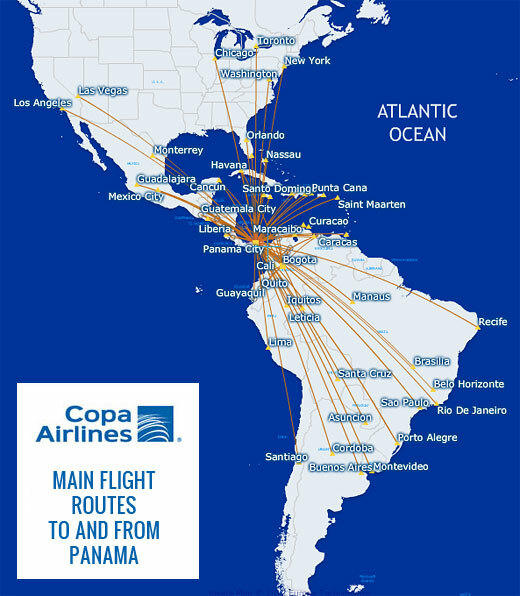 Valid for flights operated by Copa Airlines (CM) and/or Copa Airlines Colombia (CM*) on the routes to Panama City. Call the telephone reservation center or contact your local Sales or Call Center Copa Airlines and tell the date and name of the event. 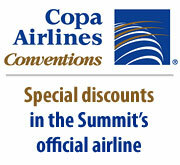 Also applies for online purchases through website www.copaair.com (Include the discount code in the “Promo Code”) The discount applies to the purchase of your airline ticket on the published rate available at the time of purchase. This information must be presented as proof of participation. For more details about our reservation numbers and office addresses, go online to the website http://www.copaair.com. If you have any questions, feel free to contact Esther de Marin at (507) 226-6552 or (507) 6501-1614 or email at opisaintrh@gmail.com. See the route map online at this link.